As a private chef on Martha's Vineyard I am committed to spreading good food throughout the community. By working with local businesses here I have been recognized by some of the most notable organizations on the Island. I have also proudly donated my time and services to some of the most important programs that help support this Island I call home. Real Estate Professional and Martha's Vineyard Lifestyle blogger Alysha Norbury attended my pop up dinner at the Little House Cafe in Vineyard Haven and shared her experience. She was especially impressed with the white chocolate parsnip purée I paired with Vineyard bay scallops. (and I must say, she’s a woman of great taste). Vineyard Style Magazine prides themselves on “capturing the essence of Martha’s Vineyard living,” and I’m grateful for their support. I sat with contributor Lisa Belcastro to talk all things food and my journey to becoming a private chef on Martha’s Vineyard (plus my second passion–fishing!). As someone passionate about sharing food and the stories of my favorite cuisine, I regular contribute my recipes to the Martha’s Vineyard Times. As an avid fisherman I also serve as the newspaper’s fishing columnist. Follow along with my adventures in food and fishing. The Vineyard Gazette has been reporting on local news on Martha's Vineyard since 1846. Food columnist and cookbook author Susie Middleton recently took the time to meet with me at North Tabor Farm in Chilmark, to hear about how I came to the Island and my journey to becoming a private chef. Throughout the summer I regularly host pop up dinners at Lambert’s Cove Inn and other local restaurants, which allows me to bring my culinary skills to the public. Have a read through a review of one of my dinners from the Martha’s Vineyard Times, and keep checking back for upcoming pop up dates. 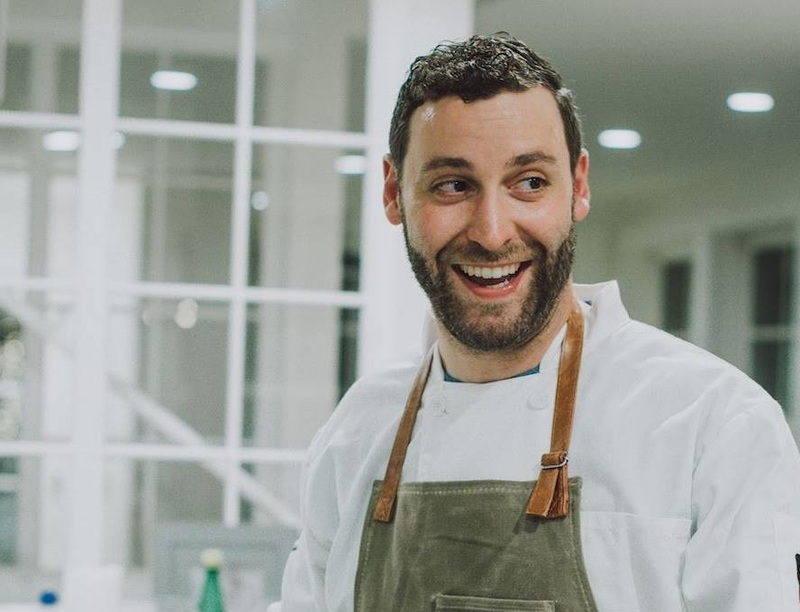 Food writer and MV Wine Fest co-founder Marnely Murray interviewed me for a look at how I began my business and what it takes to be a private chef on Martha's Vineyard. Since 2016 I have been involved with the MV Wine Fest, an annual event that brings together wine and food lovers. During MV Wine Fest I have participated in culinary events and prepared delicious, intimate dinners. 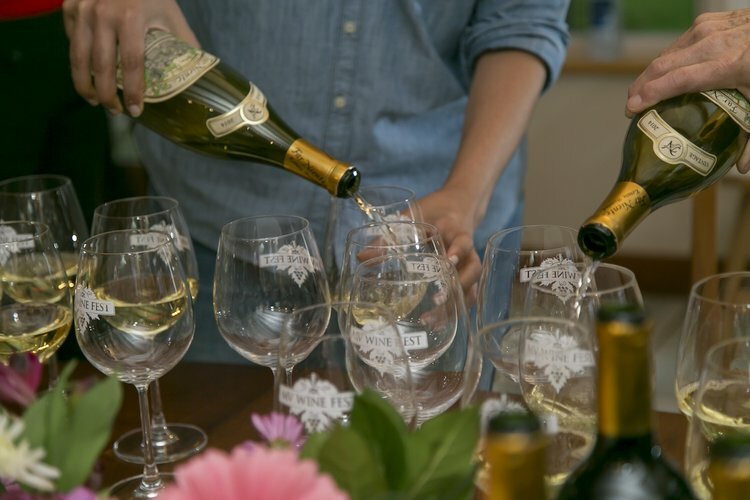 This article highlights the various ways you can enjoy good wine on Martha's Vineyard, including my participation in MV Wine Fest 2017. Photo courtesy FARM. FIELD. SEA. CULINARY TOURS WITH FARM. FIELD. SEA. In 2018 I partnered with FARM. FIELD. SEA., a series of Island culinary adventures that showcase the authentic produce, dairy and shellfish farms, fishing villages and historic sites across the Island. Despite the wealth and luxury associated with Martha's Vineyard the population is one of the poorest in the state and has one of the highest incidences of mental health and substance abuse. Martha's Vineyard Community Services (MVCS) provides a wide variety of programs that nearly half of the Island's year round population depend on. For the past three years I have donated my services to the Possible Dreams Auction, the largest annual fundraiser for MVCS that raises thousands of dollars to ensure the sustainability of the programs offered by this incredible organization. On a beautiful Island like Martha’s Vineyard, where people flock to find rest and relaxation, it's hard to imagine that people struggle with real hardships like putting food on the table. The Vineyard Committee on Hunger (VCOH) is an educational, advocacy, and fundraising group that promotes hunger awareness and supports Islanders in need of the basic necessity of food. The VCOH supports the Island Food Pantry, Serving Hands Food Distribution, Family to Family Holiday Meals, and Meals on Wheels programs. This year I am proud to be involved with the VCOH and look forward to enlisting my services to better help the need of the local community.